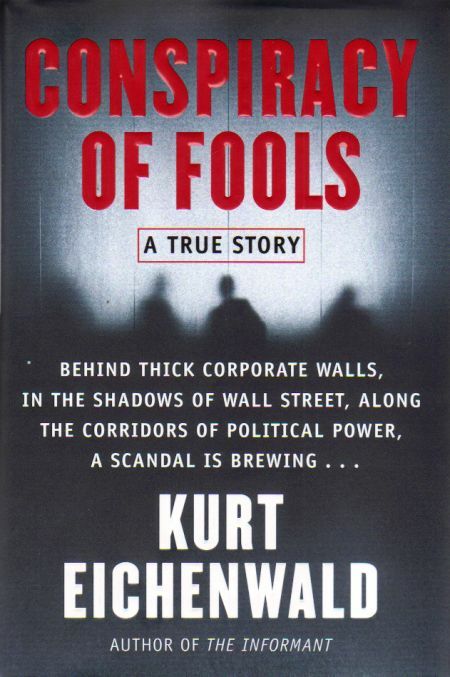 Description: From an award-winning New York Times reporter comes the full, mind-boggling story of the lies, crimes, and ineptitude behind the spectacular scandal that imperiled a presidency, destroyed a marketplace, and changed Washington and Wall Street forever . . . It was the corporate collapse that appeared to come out of nowhere. In late 2001, the Enron Corporation--a darling of the financial world, a company whose executives were friends of presidents and the powerful--imploded virtually overnight, leaving vast wreckage in its wake and sparking a criminal investigation that would last for years. But for all that has been written about the Enron debacle, no one has yet to re-create the full drama of what has already become a near-mythic American tale. 2005 hardcover. Lightly read once. As new. No marks. Sound, tight binding. No remainder mark.